The Jeremy Scott Spring/Summer 2015 Show featured several « Shrek » patterns. 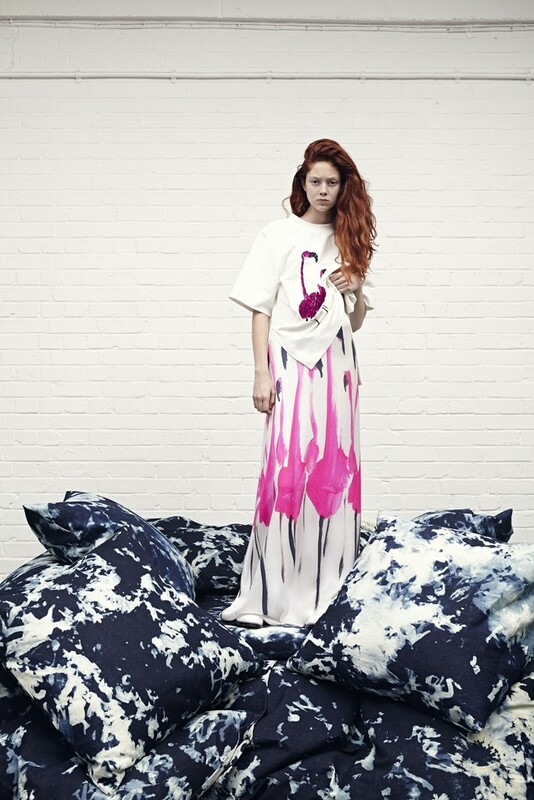 The Giles Resort 2015 Collection, which features flamingo illustrations by Donald « Drawbertson » Robertson, was in part influenced by Walt Disney Pictures’ « Fantasia 2000 ». 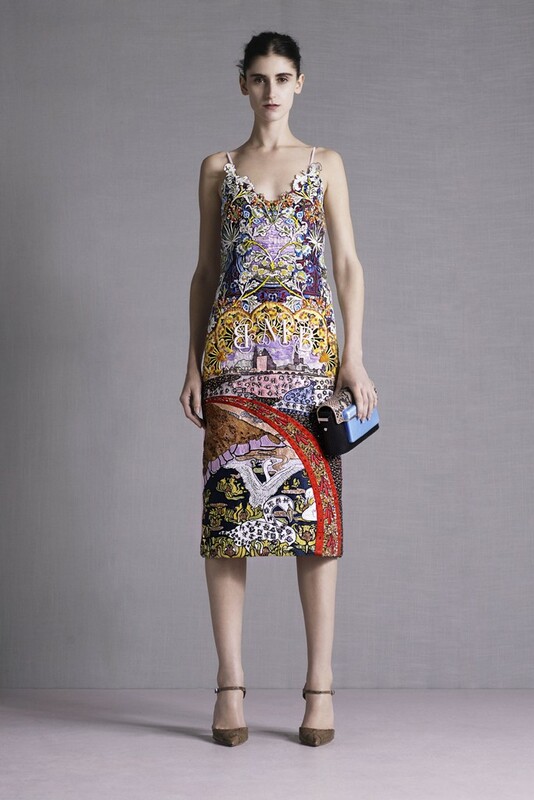 The palette of the Mary Katrantzou Resort 2015 Collection is partly based on Walt Disney’s « Fantasia ».